Hair and skin cells continuously renew just like other cells in any part of the body. New hair replaces old hair at a pace of several dozen strands a day. Spring and especially fall, are the times of year when this shedding is the heaviest. Natural hair loss may accelerate under some specific circumstances. When not looked after properly hair may accumulate residues and hold back hair strands that have already come loose at the root. This accumulation will end up falling in denser strands. Optimal regrowth requires a healthy scalp. 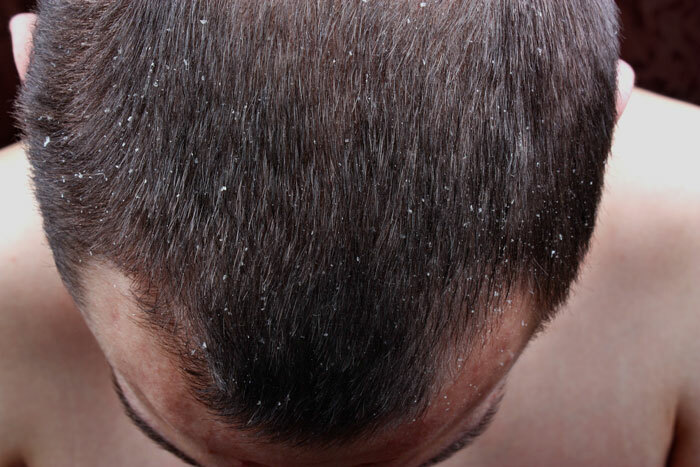 Poor hair hygiene or products that leave residues behind alter the natural growth process. 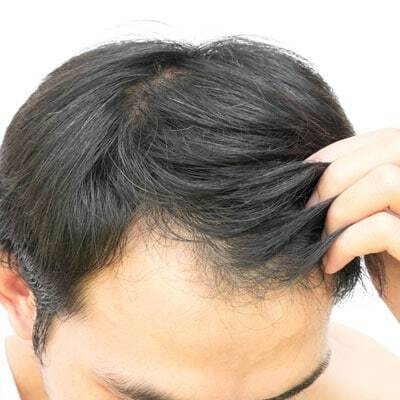 If hair loss exceeds 3 months, it is important to distinguish that it may not be a case of seasonal shedding. A solution for seasonal shedding? It’s here! Products from the Capilia Advanced Scalp Care Line are made with 100% natural ingredients. Their purifying and stimulating action has been scientifically developed to eliminate residues and foster healthy regrowth during seasonal shedding. Use the Seasonal Shedding Shampoo from the Capilia Advanced Scalp Care Line for 60 days. We recommend alternating with another shampoo from Capilia’s Natural Hair Care Ritual Line or Advanced Scalp Care Line.